So some time ago, there was this game called “An Indie Game” that was released and many enjoyed it. 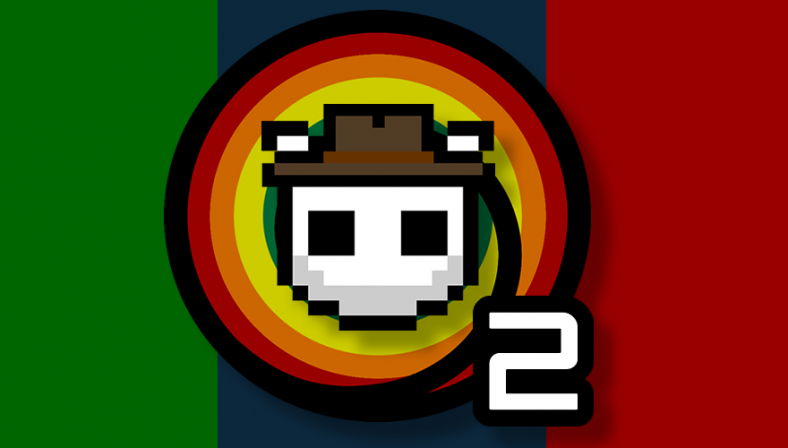 They enjoyed it so much in fact that I created an unnecessary sequel called “An Indie Game 2”. I wanted to go a little bigger and improved on the things that made the first game good. Adding in boss battles, in game unlockable content, achievements, and three different playable characters that you switch between as you run, I thought this was all pretty cool. Of course, I wanted to add more though. Then something happened. What happened? Well, to be blunt, the game engine that I decided on using sorta started dying out. Yup, cocos2d-xna was not supporting the newer awesome platforms that I wanted to take the game to. This made supporting the game rather difficult and updates for the game stopped. I was stuck and sad. All these great plans for this game, just put on hold, stopped in its tracks. So I titled this post, “An Indie Game 2 Coming Soon”, mostly for two reasons: 1, The game has been remade on a better game engine, cocos2d-x. 2. Because of 1, this game feels brand-new and I feel deserves to be treated more like a re-release. So this is why I say “Coming Soon”. I’m really excited about this new engine, it brings all the possibility that I was hoping for in the last game engine, and hopefully much more. You can be sure that all the awesome that was originally planned is now back on track. I hope you all enjoy the game as it starts to unfold with new updates to come. I know some may be wondering what exactly happened, or why things happened. To that I say, check out part 1 of “The Great Journey”. This will be a series of posts that go deeper into the technical issues with a failing game engine and trying to go about picking out a new one and all the annoying hardships in between. That’s all for now, be on the look out for the post on An Indie Game 2 once the updates start rolling out for the new game engine.